Don't miss the latest happenings out of Megeve, including new lifts, terrain expansions, weather, photo galleries, infographics and current events skiers and mountain travelers should know about. Stay up-to-date on Megeve news and events by clicking on articles from the list below or page through to see coverage from the entire ski season. Freestyling may look intimidating, but these beginner parks are designed to help kids and older skiers gently glide into this hip winter sport. 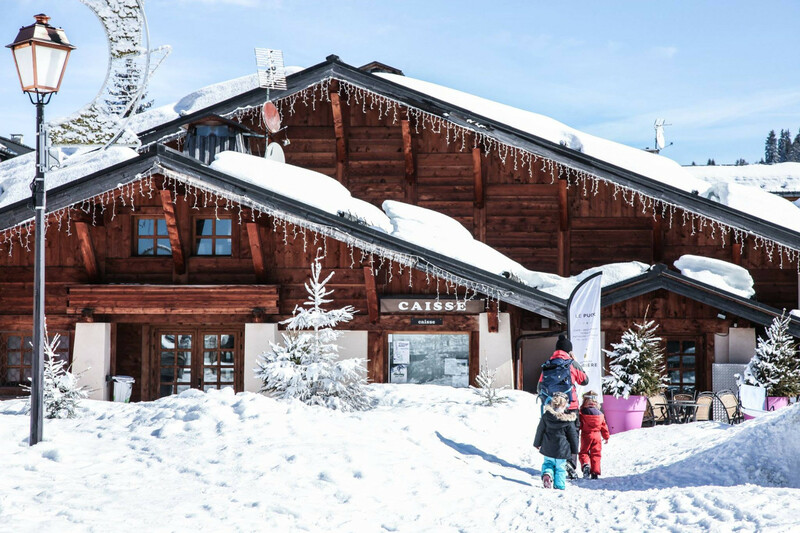 After an ISO 14001 certification for its tourism office, Megève continues to cultivate its greener side with both new and continuing ecological actions. Winter comes early to France, Switzerland, Italy, and Austria after heavy snow dumps at the end of October. Tour operators are seeing healthy sales in ski holidays to France and the rest of Europe despite the credit crunch. France has the most mixed bag of resort reports from the current varied snow conditions in the Alps. In most cases it's resorts with higher, particularly north facing, slopes that offer the most open terrain. Low temperatures have helped to preserve pre-Christmas snow falls on higher slopes, but whilst temperatures remain below zero and the sun keeps shining, conditions feel great, but more new snow would help.